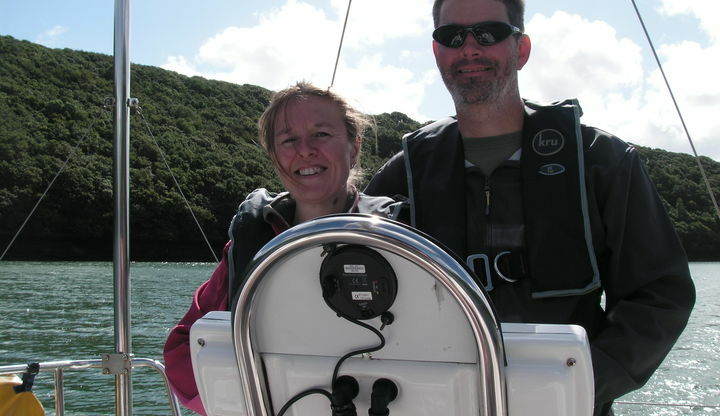 Simon and Jo are taking on the Rolex Fastnet 2017 whilst raising funds for Sail 4 Cancer. 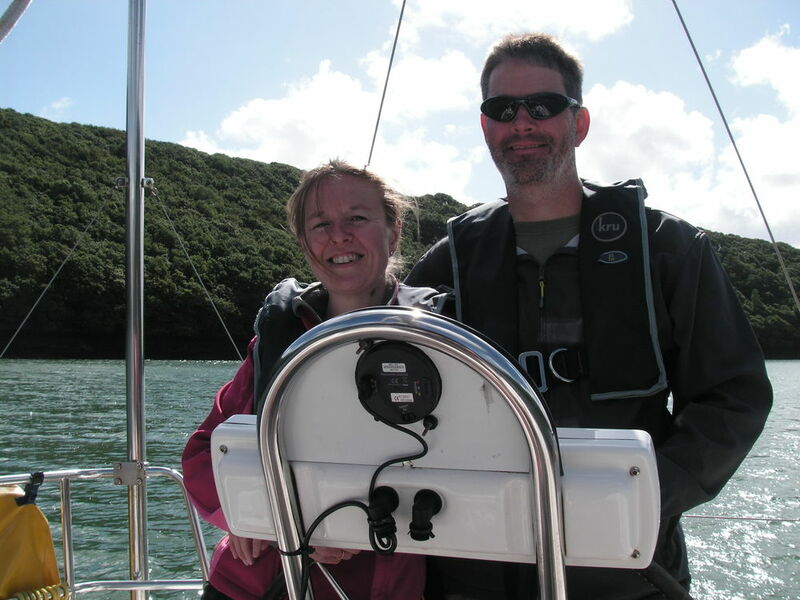 They explain why: “This summer we are taking part in the Fastnet Race campaign which is made up of various qualifying races and training days followed by the main Fastnet race in August. Fastnet is a gruelling 600 nautical mile race that starts in Cowes on the Isle of Wight, then the boats race out to and around the Fastnet Rock which is situated on the southern corner of Ireland before returning to Plymouth. Please support Simon and Jo and give them your words of encouragement using the form below. Good luck and enjoy! Karen and Sven. Best of luck - enjoy the challenge! Good luck Jo and Simon. Enjoy the challenge and have fun. Good Luck Simon and Jo!!! Good luck, enjoy and take care! Good luck Simon and Jo. See you in Torbay after you've rounded the rock. David.